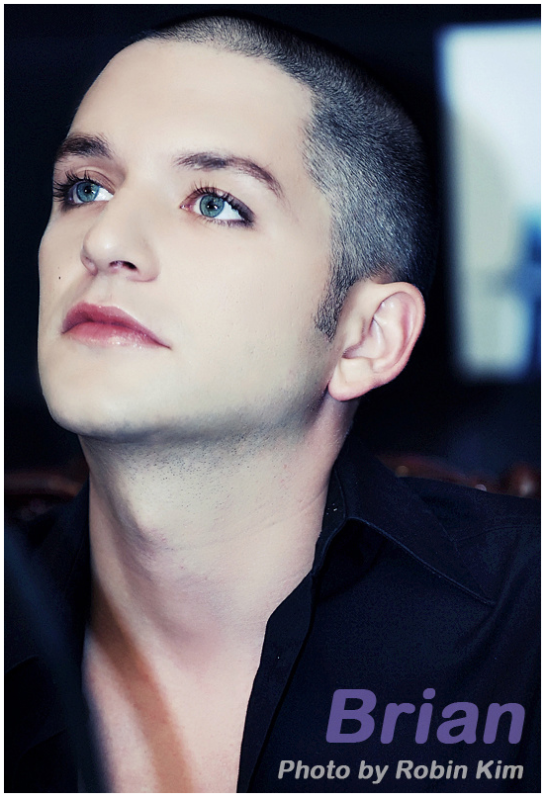 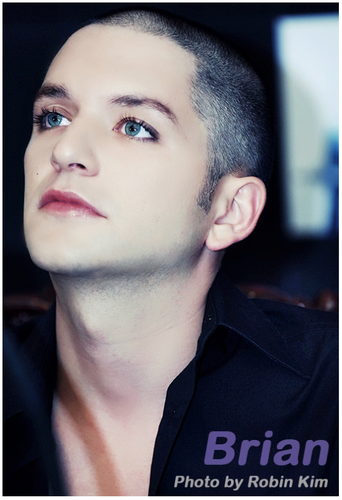 Bri:*:*. . HD Wallpaper and background images in the Brian Molko club tagged: brian molko martamolko.